New Customers: Set up your account. 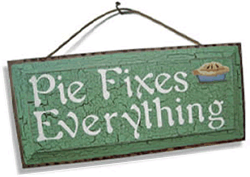 ** Click here if you are either ordering pies or the Shipping Address is the same as the Customer Information. Otherwise, please provide shipping information.